Christmastime is a time for giving gifts! 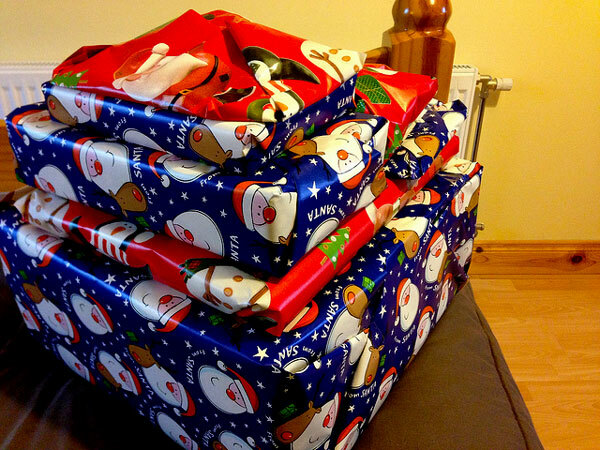 We give and receive presents more freely during the season because everyone is feeling a bit more generous. 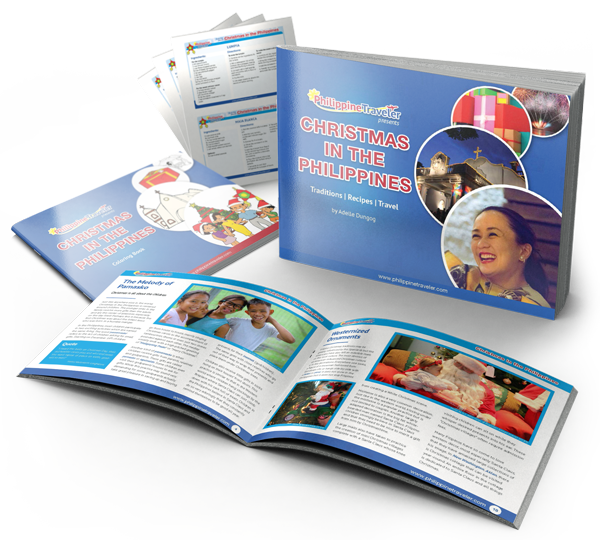 If you’re spending Christmas in the Philippines, be prepared to participate in group gift exchange called Monito Monita. 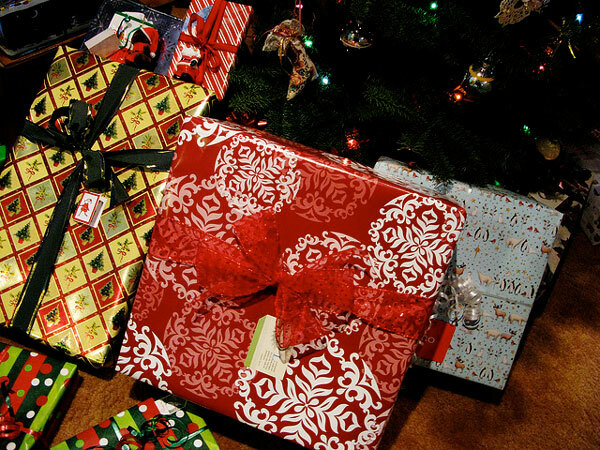 Though Christmas is centered on children, the spirit of gift giving is not lost on the adults. Monito and Monita, the Filipino version of Secret Santa is one of the most exciting highlights of every Christmas. As early as December 1st, groups of friends or work mates draw names from a box or container. The chosen name would be the person who would receive the present (monito for male and monita for female). 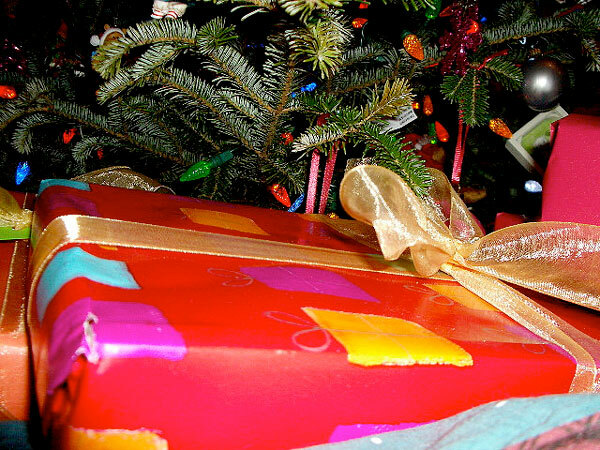 In most cases, Monito-Monita presents are given on a Christmas party when the identities of both giver and receiver are revealed. But a more exciting way to conduct this is to do it on a daily basis. Secret Santas place gifts addressed to their monitos or monitas on a communal table but without a signed card. Usually these daily gifts are very affordable and can range from simple day-to-day items to humorous novelty stuff. Monito and Monita are also practiced by school children and larger families. This is also a great way to encourage gift giving among friends who cannot give presents to each member of their group called barkada. Often, there is a limit to the cost of the gifts given to monitos and monitas. Here are some of the most popular themes for daily Monito Monita. Keep in mind that these daily gifts must be within an agreed upon budget. After all, the fun comes in searching for the perfect, most affordable gift to give your Monito/Monita.